The secret to truly preventing theft and loss? 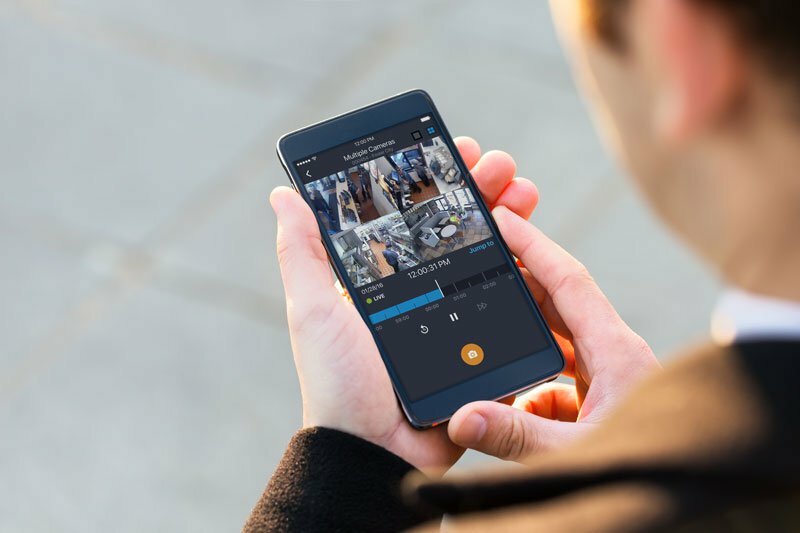 Detect and resolve loss incidents more efficiently than ever before to promote a culture of accountability across your stores with Envysion. You can’t be in all of your locations, all of the time, making it impossible to manually monitor employees behavior and subtle variations in transactional data. With Envysion’s intuitive Incident Management reporting suite, you don’t have to! Receive notifications of verified incidents straight to your phone and monitor incident trends by location and employee. Reduce loss, combat theft, and improve profit margins with Envysion’s Incident Management suite. Who has the time to watch days and weeks of surveillance footage to find sneaky loss issues? With Envysion’s Audit Programs, our professionally trained team of auditors reviews suspicious activities across your stores to identify serious loss issues that need your attention and delivers verified incident reports directly to your inbox with quick links to all the information you need to take immediate action. Envysion delivers all the information you need to quickly establish the truth and take immediate action to prevent future loss. See and hear the full story behind each flagged incident and compare with transactional data from your POS system. Capture irrefutable evidence of the behaviors requiring coaching or termination to share with your management team, protect your business, and create a culture of accountability. Review the status of flagged incidents across your entire organization to see your outstanding incidents in mere minutes. Use our simple filtering features to reveal incident trends by location or employee, flag relevant footage, and quickly share with your management team. As a 125+ unit restaurant franchisee, managed video surveillance for loss prevention and operations is imperative to our business success. With Envysion’s suite of solutions, we now have the tools in place to drive real immediate value. We have used Envysion to help us show how fraud suspects attempt to commit fraud. We also keep pictures on file to prevent future fraud from the same individuals. We look forward to continue using Envysion and learn a new practices on how to use Envysion to help us improve every day. Streamline Your Loss Investigations Today.